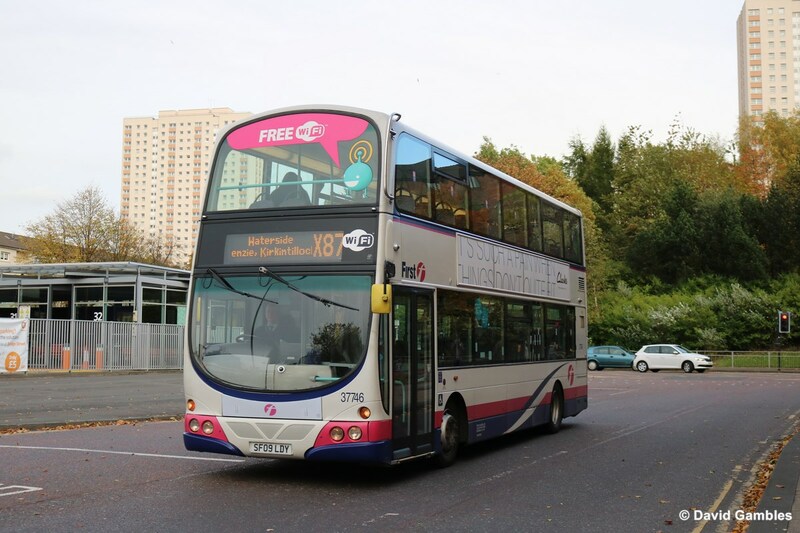 First Bus has revealed a 28% increase year on year in sales of its ‘carnet’ multi-journey products, which typically enable customers to purchase ten journeys at a discounted rate. More than 216,000 journeys were made using multi-journey tickets across First Bus in January 2016, rising from 168,000 in January 2015. 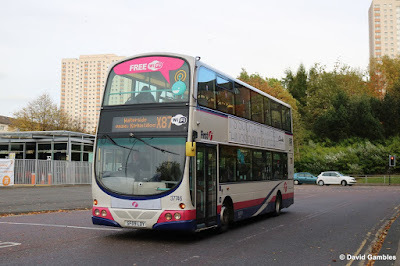 The company has linked the increase in demand of the simple and flexible tickets to its increasing availability as an m-Ticket and changing work patterns after the Office of National Statistics in February confirmed 8.43m people in the UK are working in part time roles, an increase of 134,000 year on year. Customers can purchase multi-journey tickets via the ‘First Bus mTickets’ app which is available for free on App Store and Google Play.